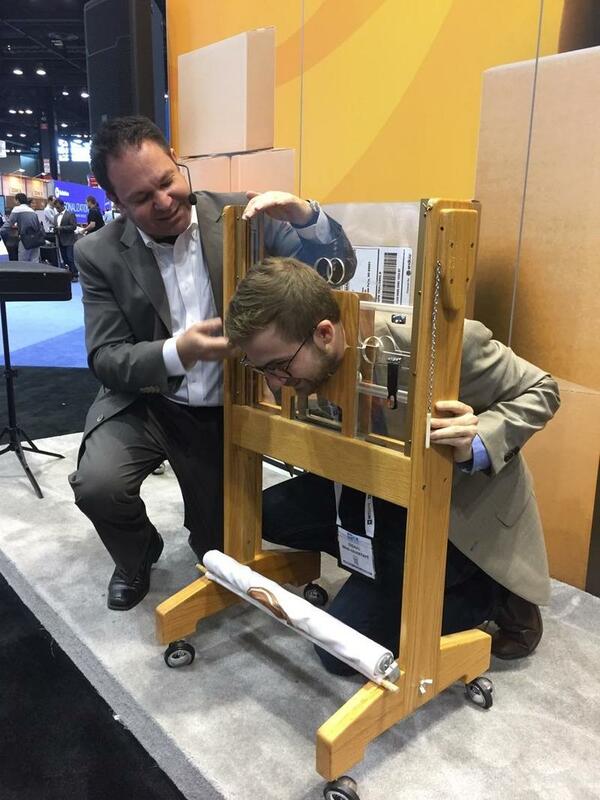 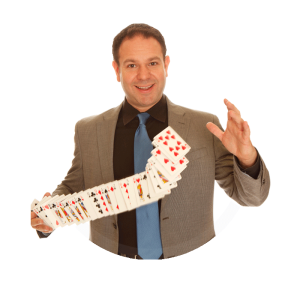 Robert Strong – The Corporate Magician! 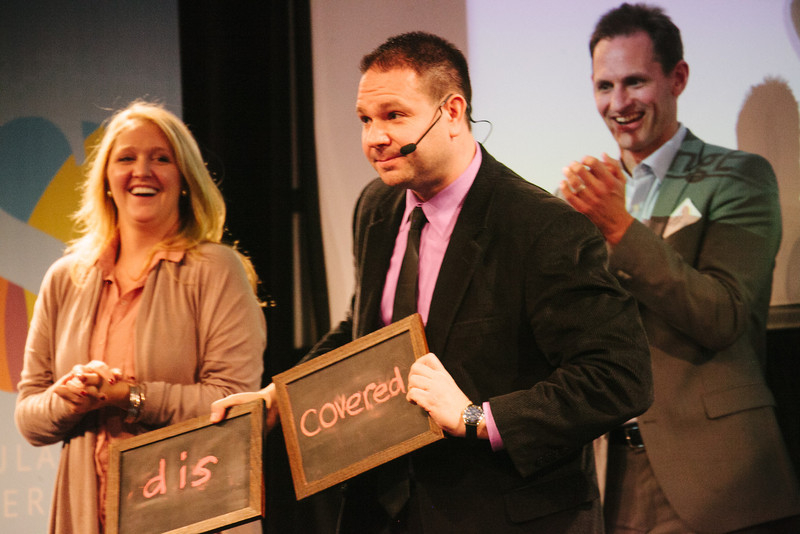 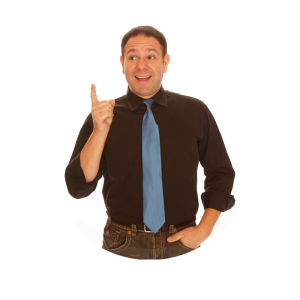 Robert specializes in creating customized amazing and comedic performances and producing positive associations with your event and your brand. 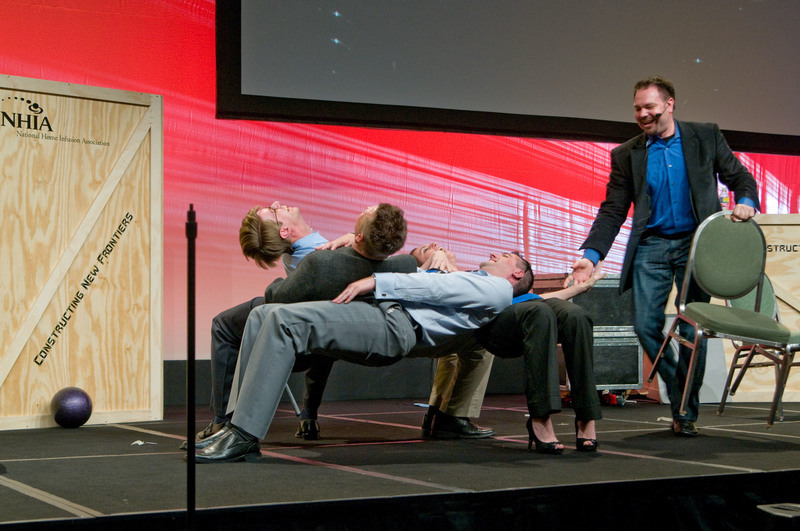 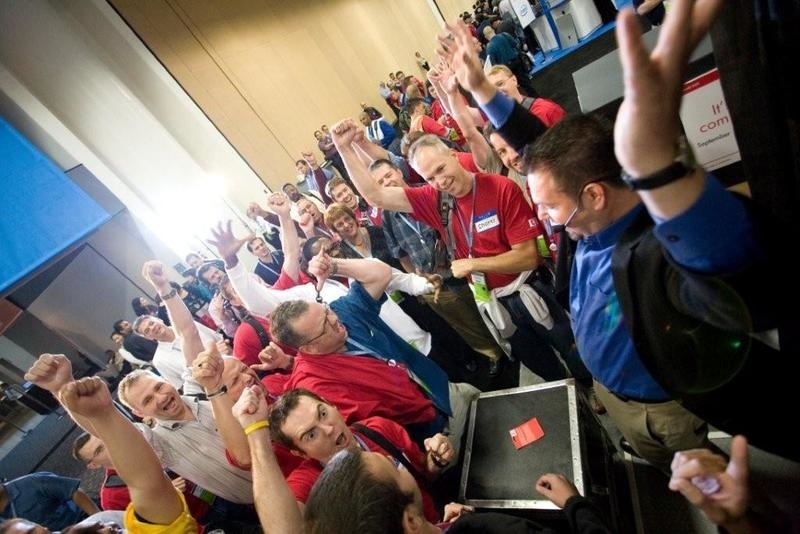 His passion is making corporate events FUN! 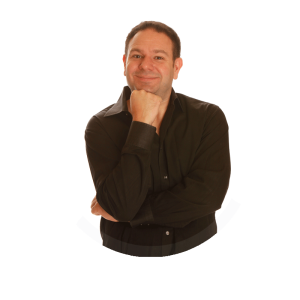 Robert is the guy you hire to make your events run smoothly! 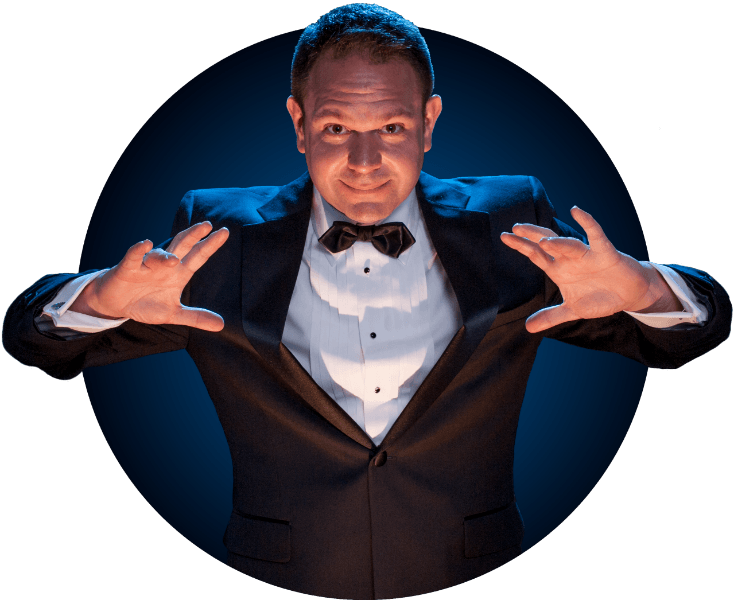 Since 1985, Robert Strong has been doing his dream job of making people laugh and amazing them with his original comedy and magic. 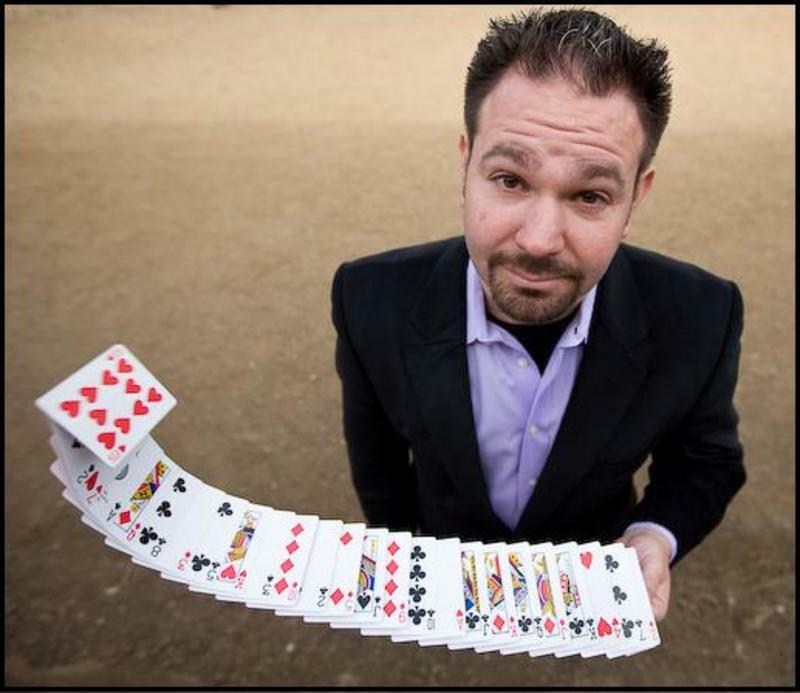 He primarily performs at corporate events, so Robert knows that many audiences have low expectations when they hear that a magician will be performing for them (they think the magic is going to be for kids). 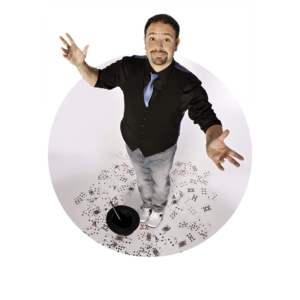 He loves watching the audience as they transform from a group of adult skeptics to an astonished bunch of kids-at-heart with his powerful magic and laugh-out-loud humor. 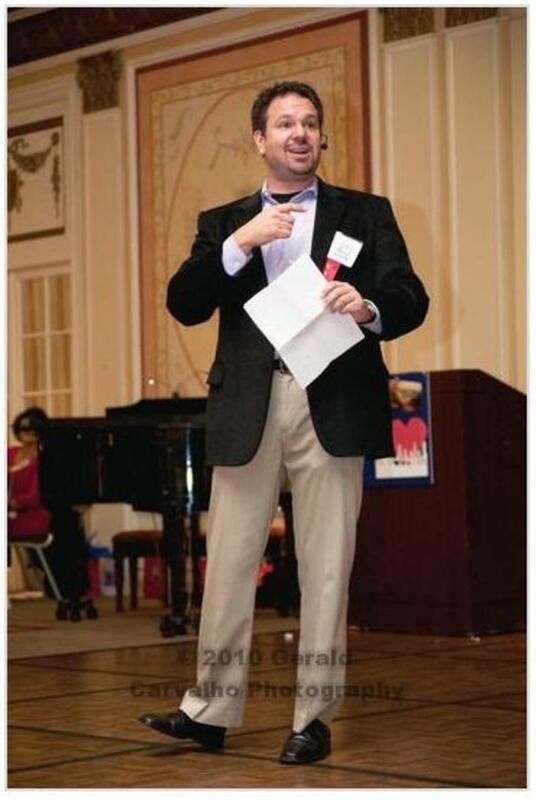 And, when the guests jump to their feet to give a standing ovation, it is the event planner who looks like a star! 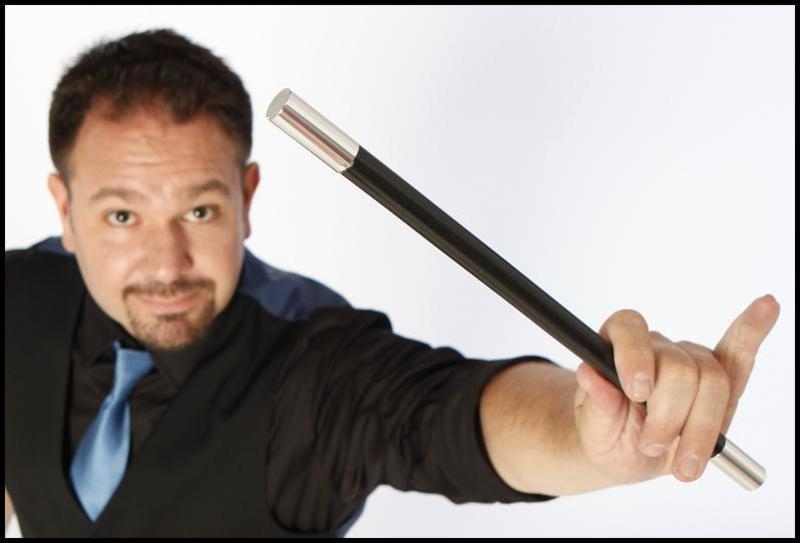 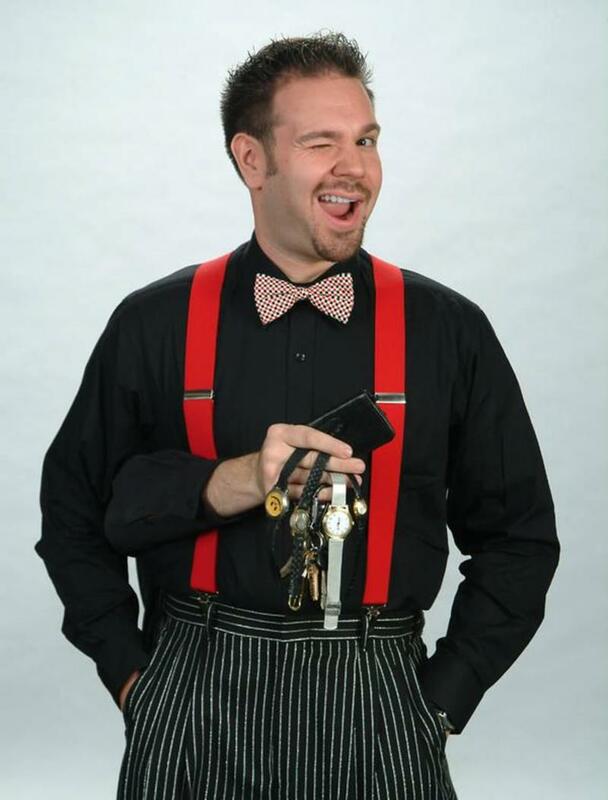 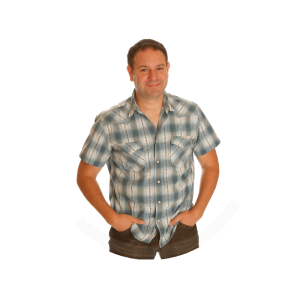 Robert's show is different; He is a one man variety show with the ability to do many different skills including comedy, magic, escapes, juggling, pick-pocketing, and mind reading, all while being flexible and adaptable to your venue and your needs. Please email info@corporate-magician.com or use the email form below for rates and availability. 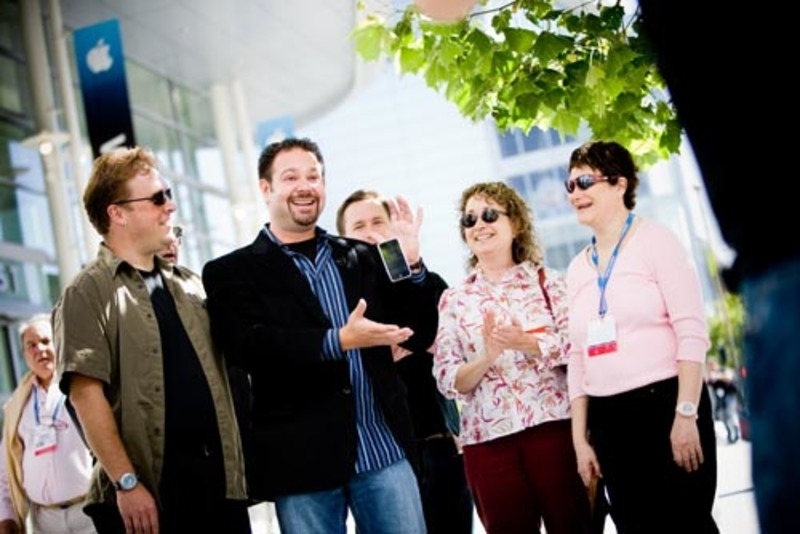 Please be sure to include the date, location, number of guests, and the occasion of your event.